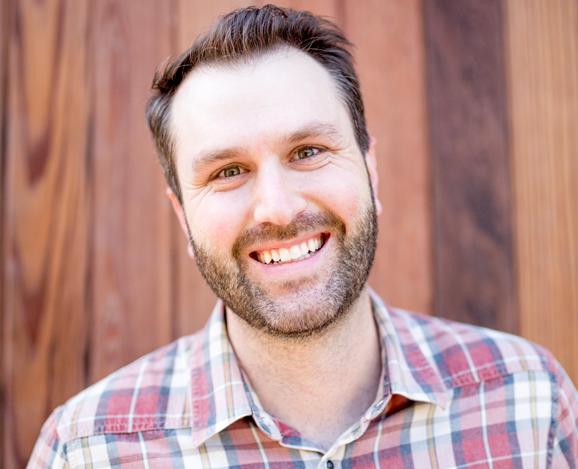 The Ojai Vineyard was started by Adam Tolmach the owner and winemaker. 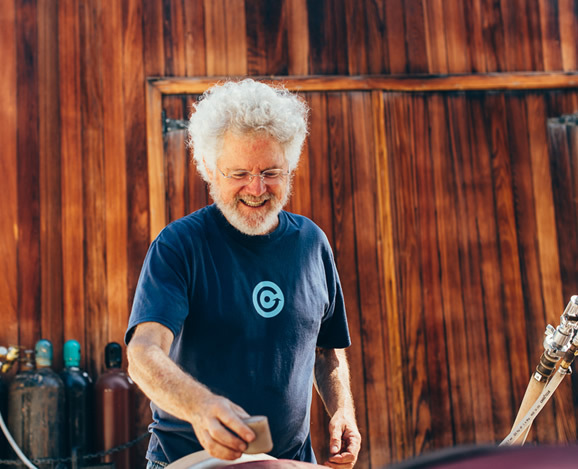 Adam has gathered and eclectic group of collaborators through the years to enable him to further realize and share his vision of what great central coast wine can be. 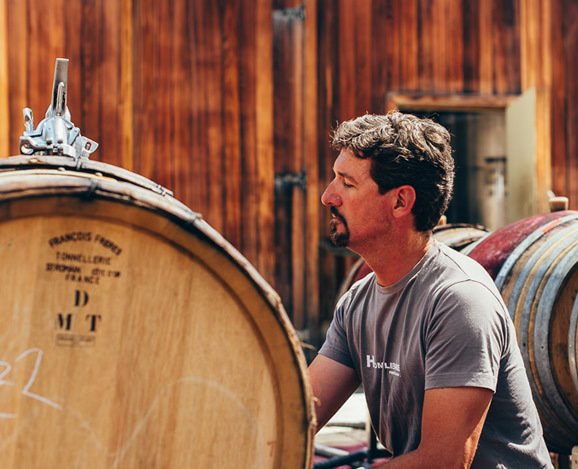 After few years of traveling and dreaming of learning a craft to share with others, Fabien Castel joined The Ojai Vineyard in 2001. Fabien has grown into all aspects of the business and today is managing it. Graduated from California Polytechnic State University San Luis Obispo and joined us in 2010 to open and manage the tasting room. His enthusiasm, friendly demeanor, and great curiosity for all things wine related made him an instant celebrity among our customers. Ongoing training of the enthusiastic an staff, as well as managing the recent tasting room expansion, organizing the wine club, online direct shipping, warehousing, and website maintenance keeps him busy! 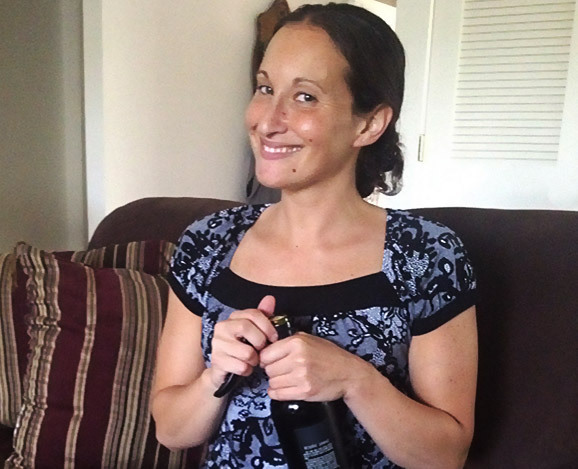 We met Leah Coles when she opened a great wine store (Paradise Wines in Ventura) before going on to become a wine representative until we asked her to join us and sell ours. She was so good that we asked her to be part of the staff, representing us in Ventura County but also supervising the wholesale market in California and soon the world. In short order Dieter has become the master of the cellar. He brings his great work ethic and attention to detail to the intricate and detailed practices needed to achieve the clarity and expression that is at the center of Adam’s aesthetic. 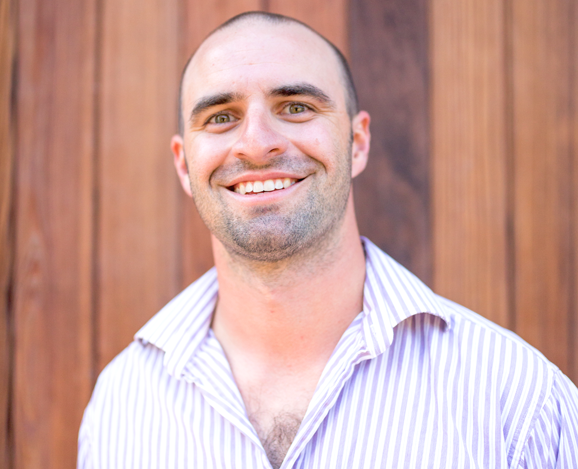 Nick is a former educator with a passionate enthusiasm for wine, built from years of serving it in local restaurants. Now he's happy as our Assistant Tasting Room Manager and teaching our customers about The Ojai Vineyard's wines, especially when it involves geeking out on our most savory syrahs. 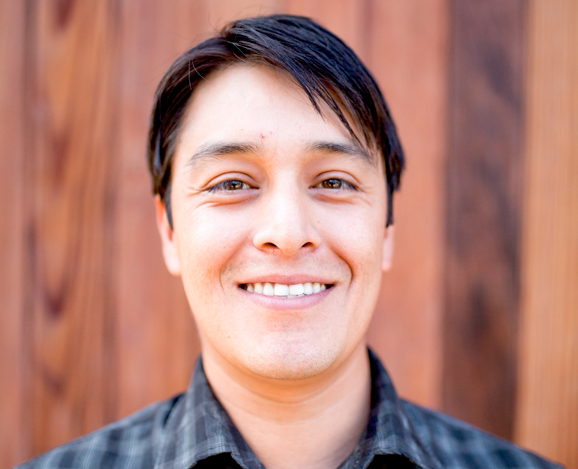 Martin Ramirez grows our grapes at Roll Ranch and Rich Vineyard—both are located in Upper Ojai Valley. 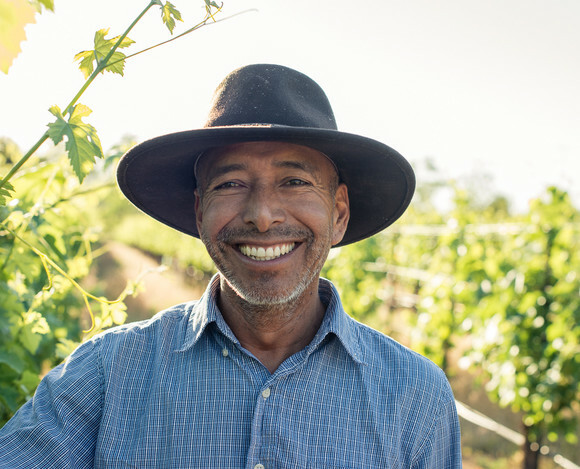 He had a hand in planting both of these vineyards and over the years has become the artisanal expert of viticulture in the Ojai Valley.